Foto: Uncommon Goods Soaps that smell like her favorite wines will elevate her morning routine. 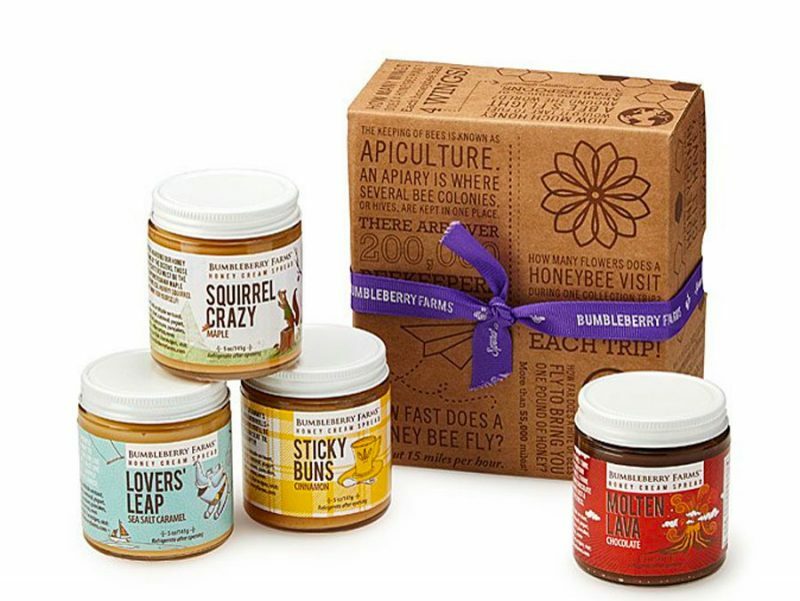 If you’re looking for a one-of-a-kind gift this Mother’s Day, check out Uncommon Goods – it’s one of our favorite places to find special gifts, boasting a unique curation of goods made by independent artisans around the world. 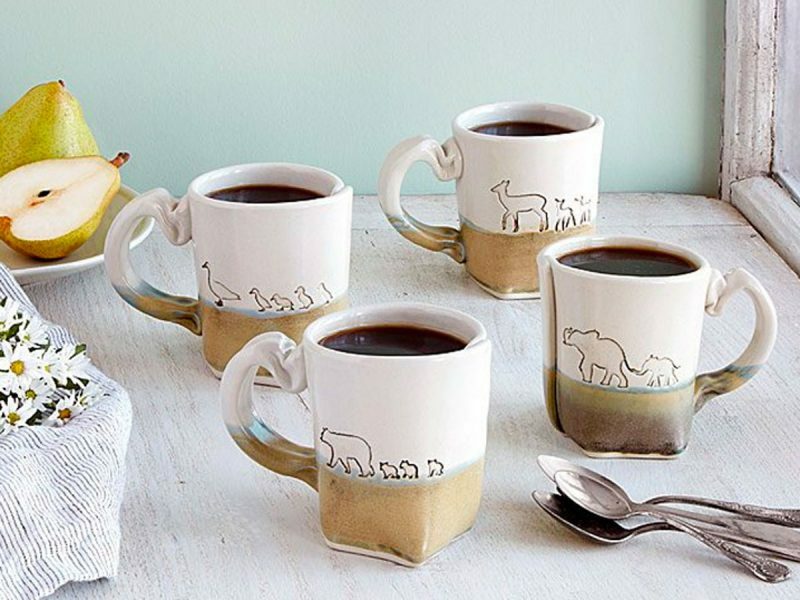 The only thing that’ll make her morning coffee better is this adorable mug that reminds her of her cubs. 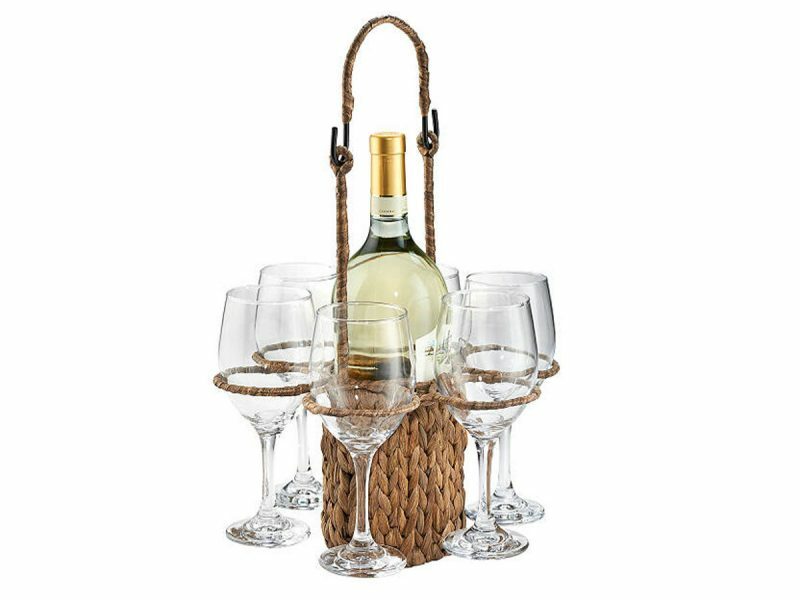 Whether she’s big on entertaining or just loves to treat herself to a Friday night cheese plate, this bamboo serving board has all the space she needs to make the perfect platter. You don’t have to spend a fortune to gift mom a spa day. 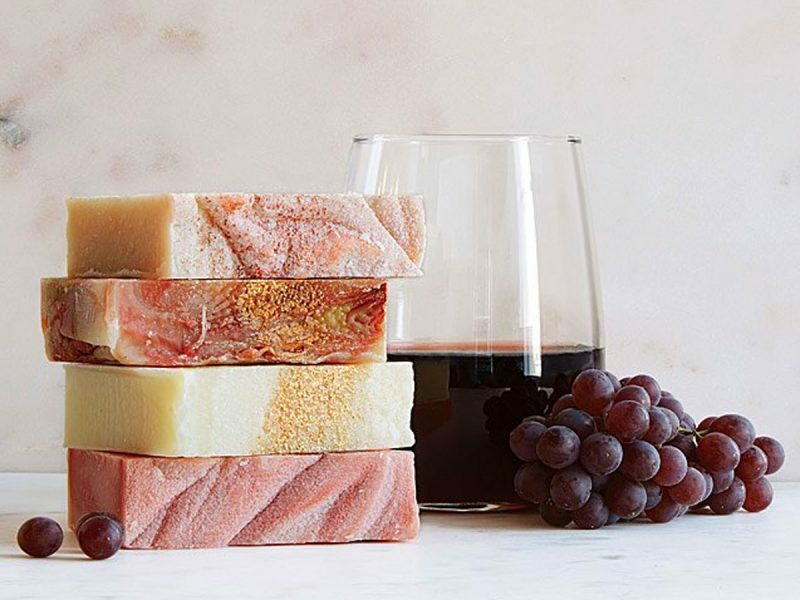 This set of handcrafted body products, including a cocoa butter bath truffle and a shea butter cream, is a simple way to give her a soothing spa experience from the comfort of her own home. 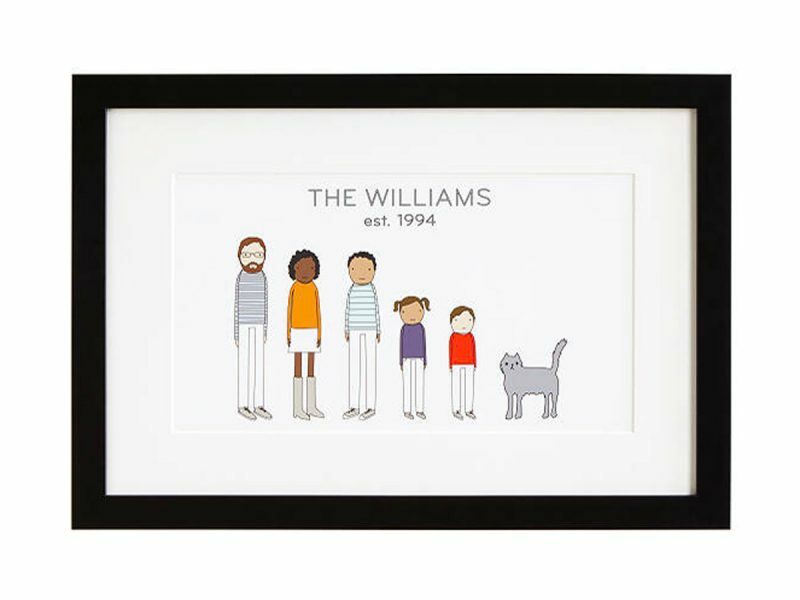 Art is always a nice gift and this print, which can be personalized to represent all of the members of your family, is something she’ll want to hang up right away. 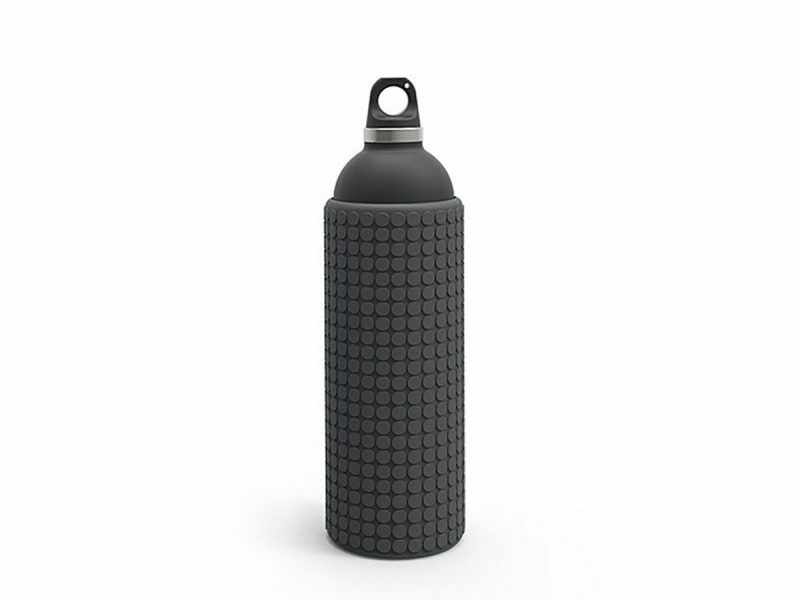 She’s already a pro at multitasking, so help her take it up a notch with this water bottle that doubles as a foam roller to soothe sore muscles and joints while she’s on the go. You know she’s the greatest, but maybe you haven’t been telling her that enough. 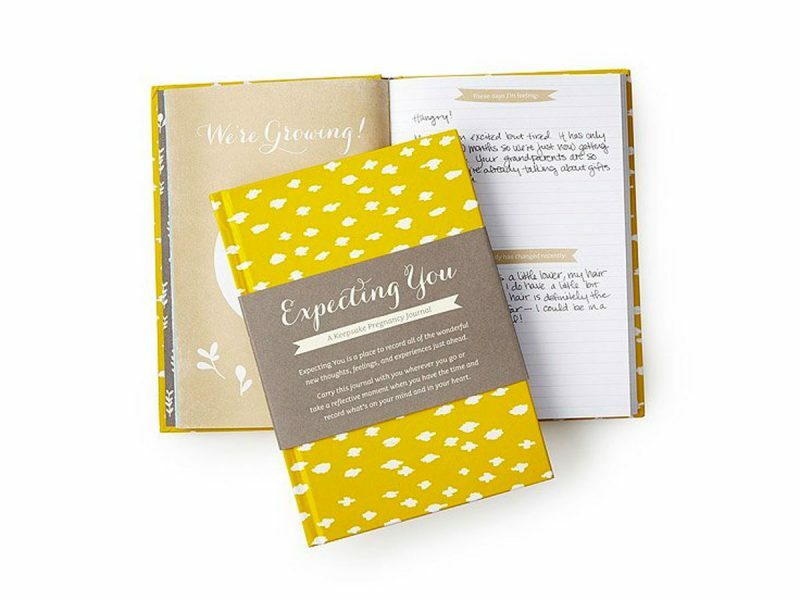 Fill this little keepsake book with all the reasons you love her, so she can always be reminded of how appreciated she is. She’s always putting everyone else first, so this Mother’s Day she really deserves some “me time.” Give her this gift set of calming products to help her get some true rest and relaxation. The only thing that could make Mom’s home-cooked meals any better are fresh, hand-picked ingredients. 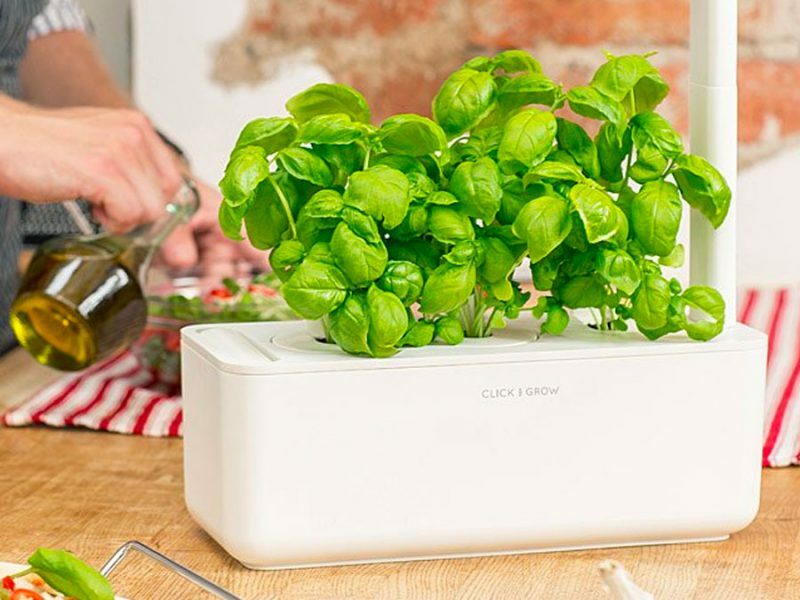 This Smart Garden will help her grow fresh herbs all year round, with little maintenance, all from the convenience of her kitchen counter. 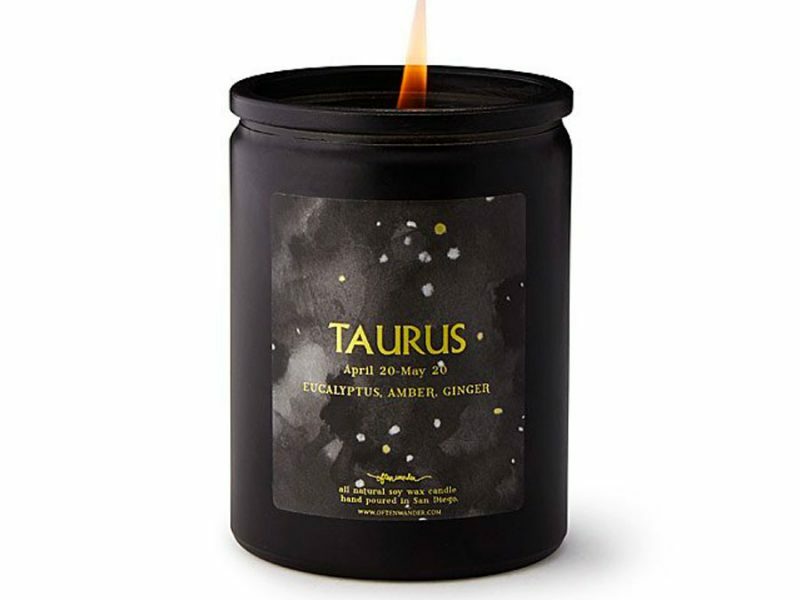 Whether or not she’s a big believer in the all things astrology, she’ll love the light scents of these candles which were all specifically chosen to appeal to their respective zodiac signs. 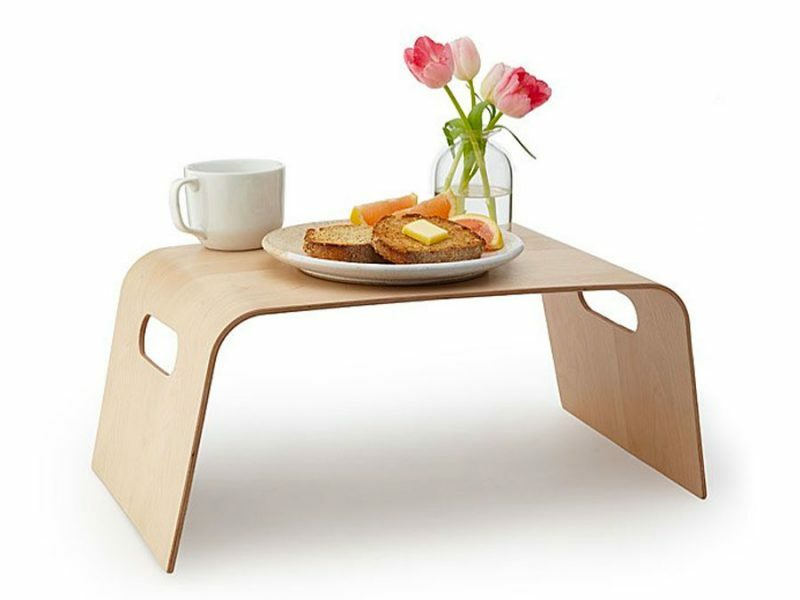 Breakfast in bed is a simple, but thoughtful way to show Mom you appreciate everything she’s done for you. 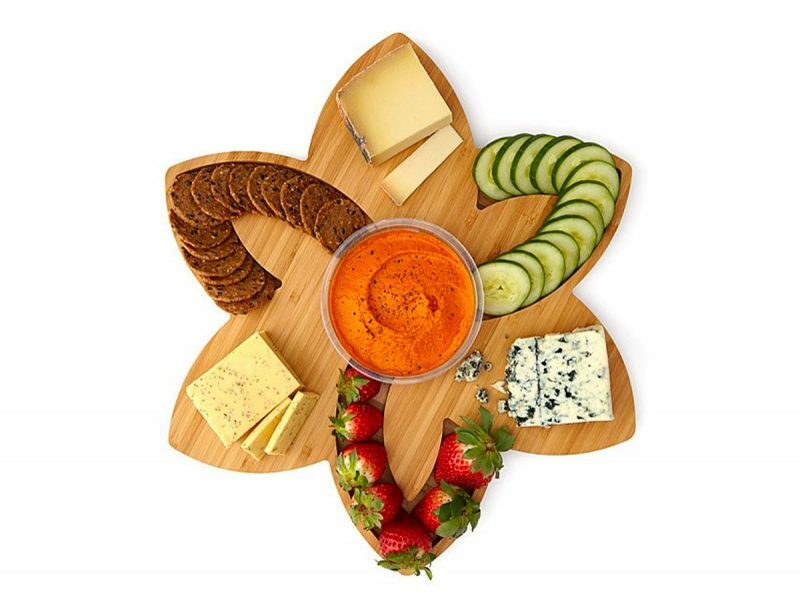 Serve up a homemade spread on this sleek Scandinavian-inspired tray for Mother’s Day, but let mom keep the tray as part of the gift. 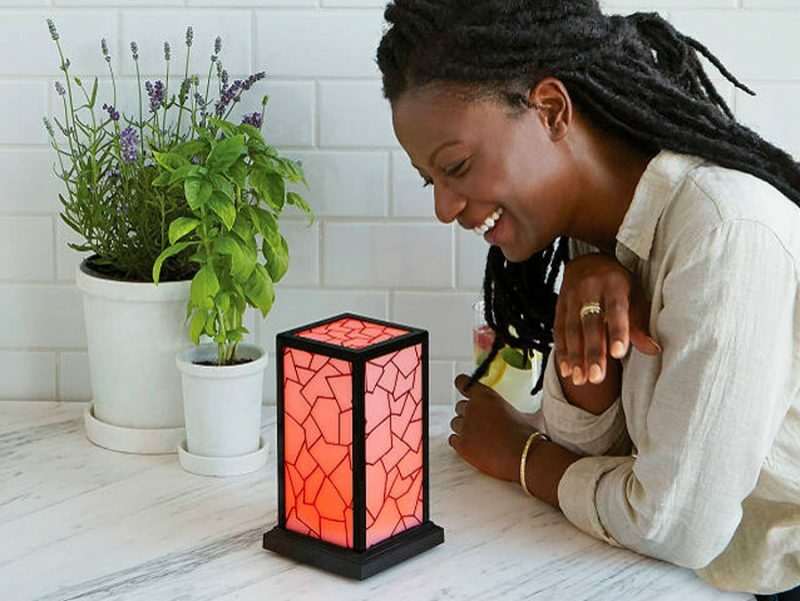 No matter the distance between you and her, you can both stay connected with these cute lamps. When you tap your own lamp, hers will light up too, and vice versa, so you can let her know you’re thinking of her, even if you’re miles away. We love giving Homesick candles as gifts. 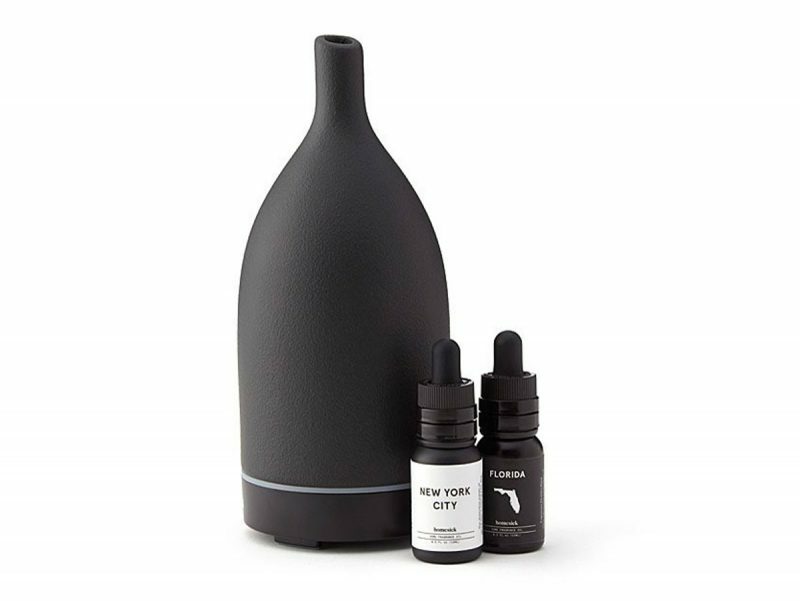 If you’re looking to evoke the same sense of nostalgia, but Mom’s not really into candles, go for this easy-to-use diffuser instead – it spurts out fragrant mists made to smell like her favorite places. It can be hard to get a great night’s rest, but we know Mom deserves it. 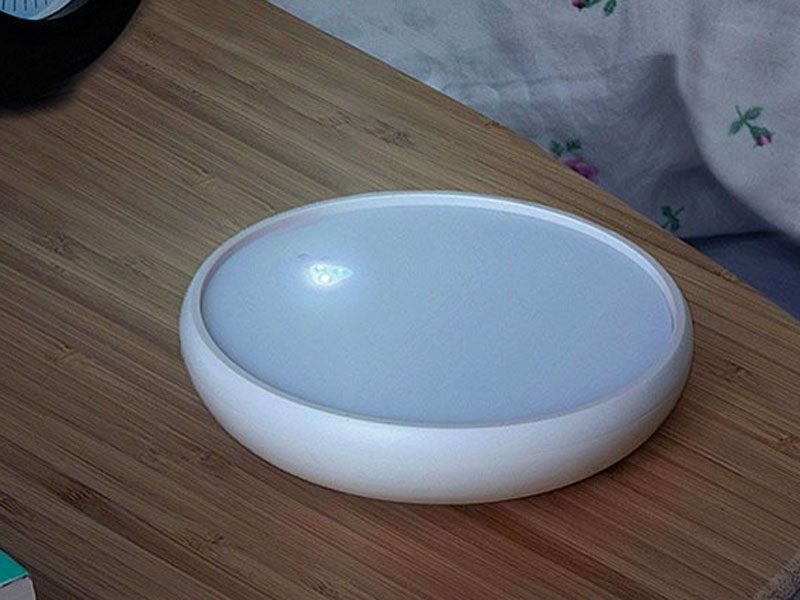 Help her out with this device, which uses gentle pulsing lights to lull her to sleep. 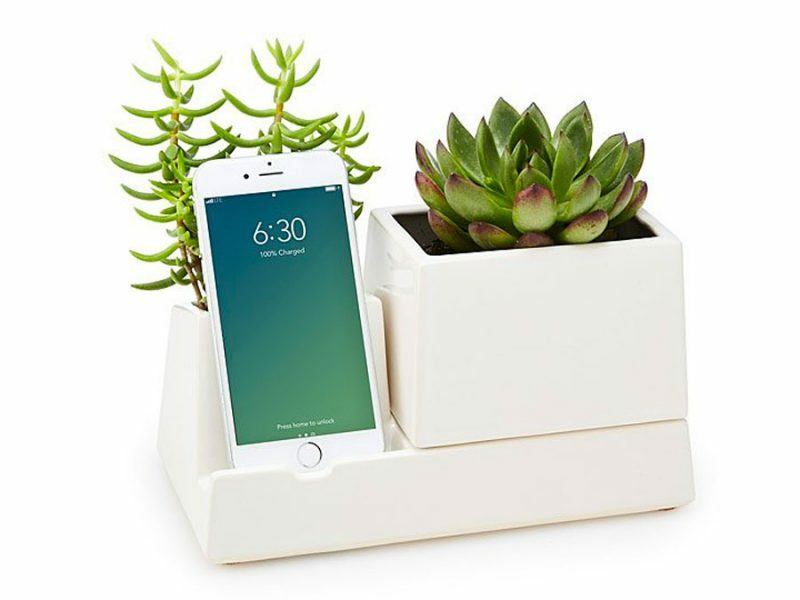 Our cell phones hold 18 times more bacteria than a public restroom – eek. 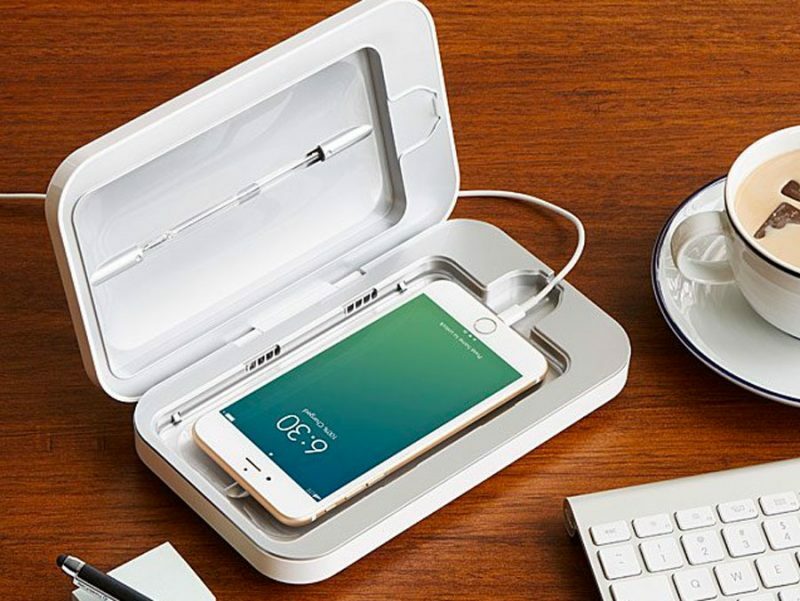 If Mom’s a germaphobe, she’ll seriously appreciate this little gadget that’ll zap all of those germs away. 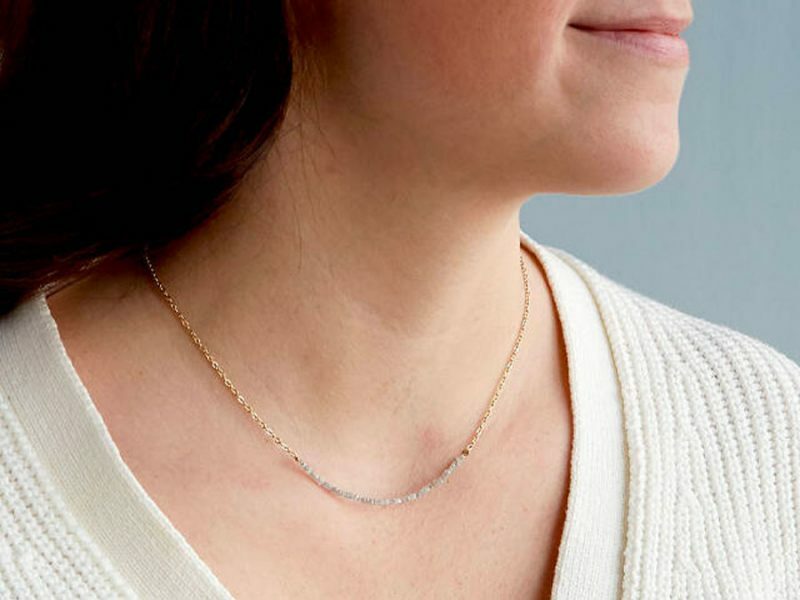 Unprocessed diamonds line a delicate gold chain for a look that’s as stylish and unique as she is. 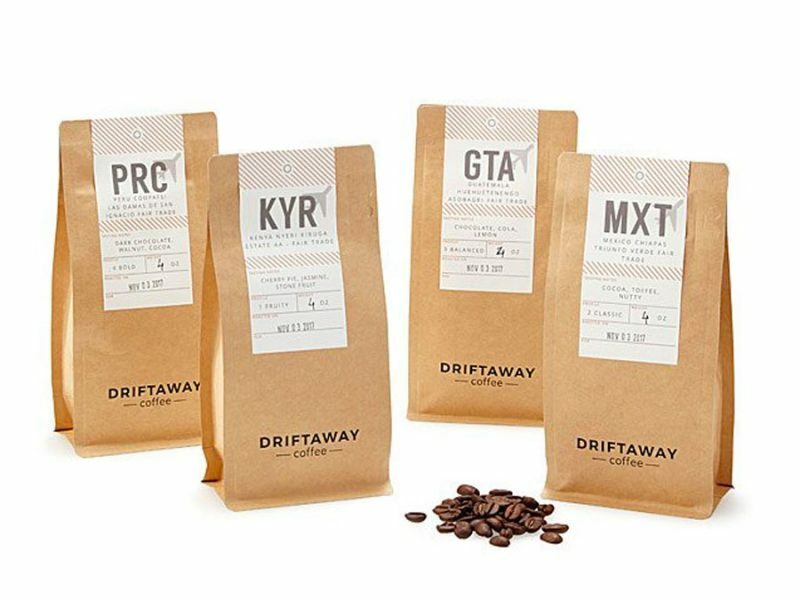 If she considers herself a coffee connoisseur, she’ll love trying this sampler of single-origin beans from all over the world. 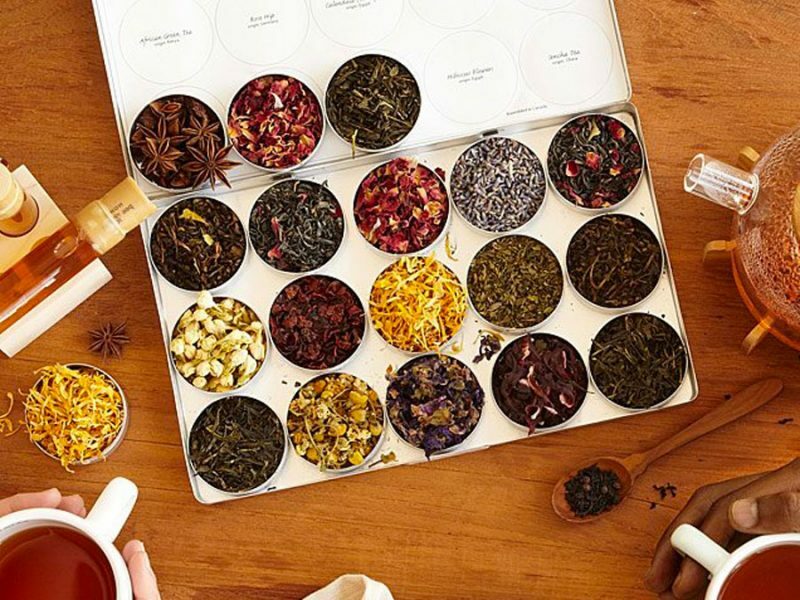 While each sampler is different, she can expect four bags, each with one of the following flavor profiles: balanced, bold, classic, and fruity. 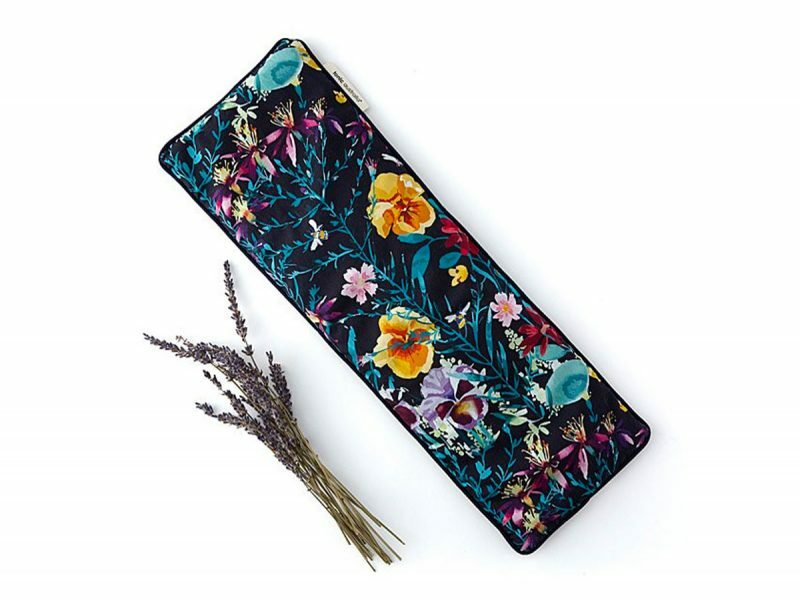 If she’s a big traveler or has a trip coming up, these cute bags make a really thoughtful gift, and will help her stay organized. Fill the reel with some of your favorite pictures of you and your mom. 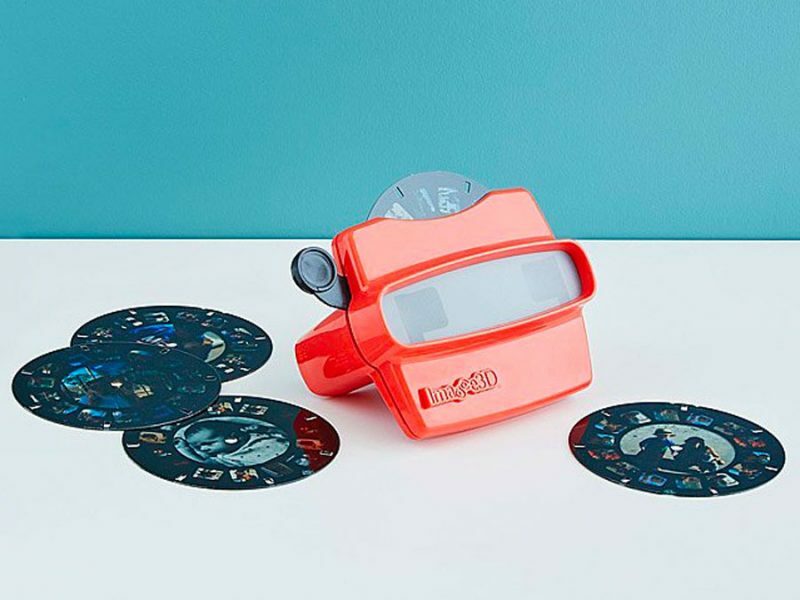 It’s a fun gift that’s sure to bring about lots of nostalgia. This one isn’t for your own mom, but rather someone you love who’s about to become a mother, either again or for the first time. 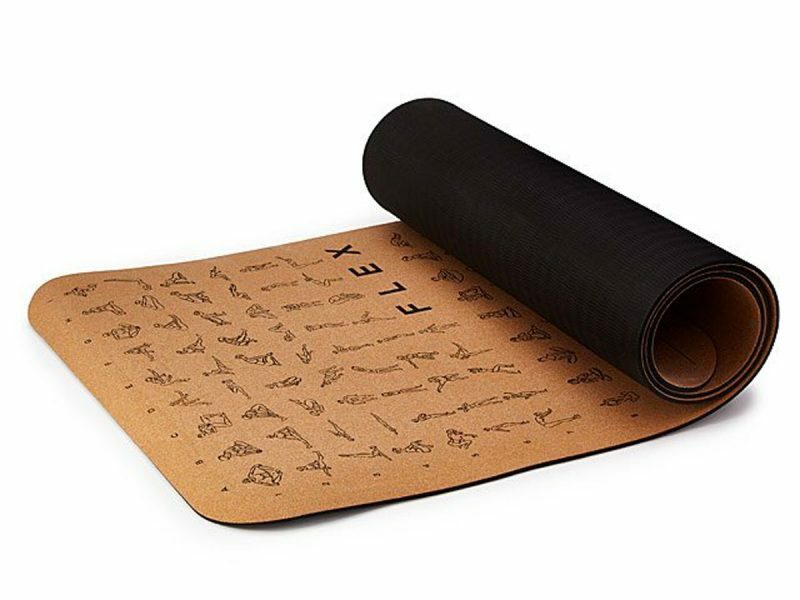 A pregnancy journal is a sweet way for her to document her nine months, and a unique keepsake she’ll have to look back on for years to come. 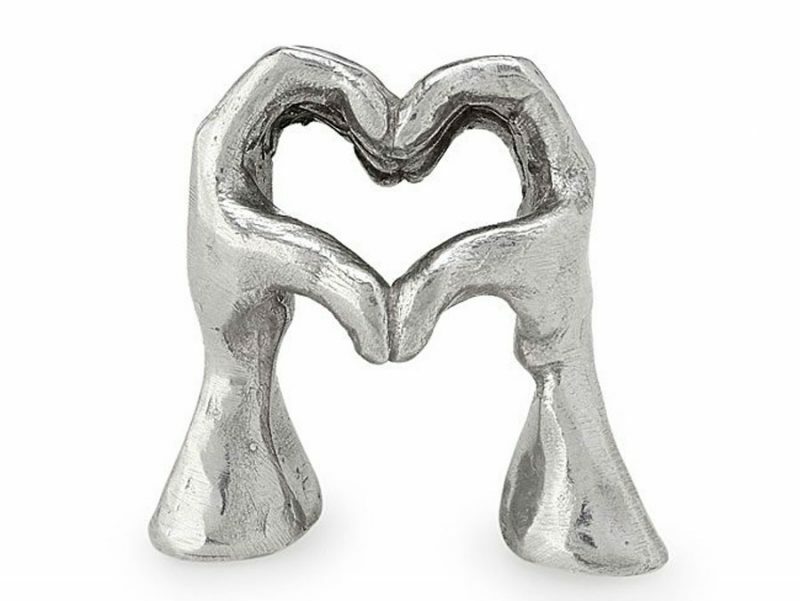 A nice piece of decor to liven up any room, this little sculpture is a daily reminder that she’s loved.